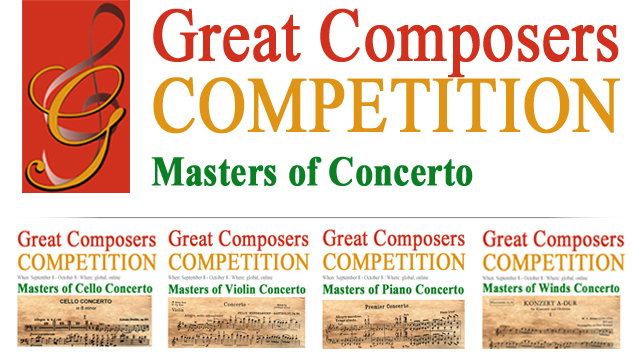 Aaron Tu has been learning piano for 5 years, his current music teacher is Lena Grozman. 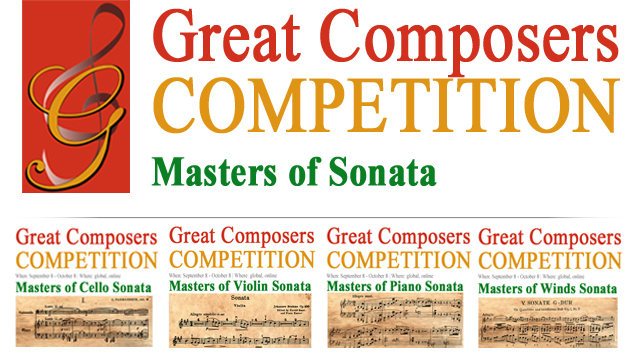 His favorite composer is Bach. 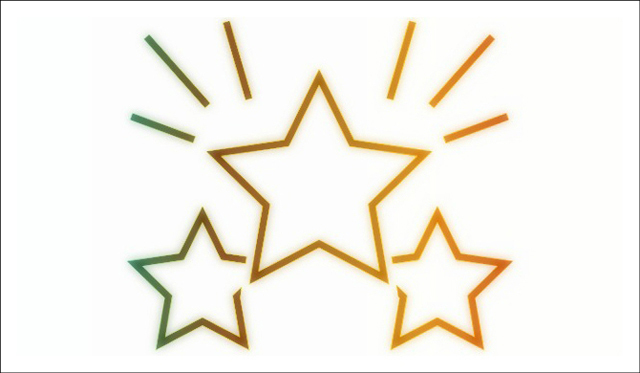 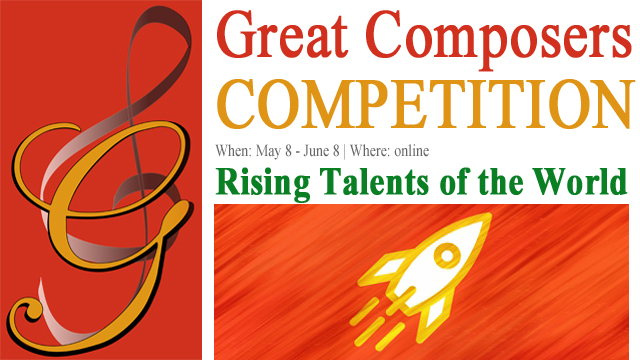 he has participated in various music competition in the past. 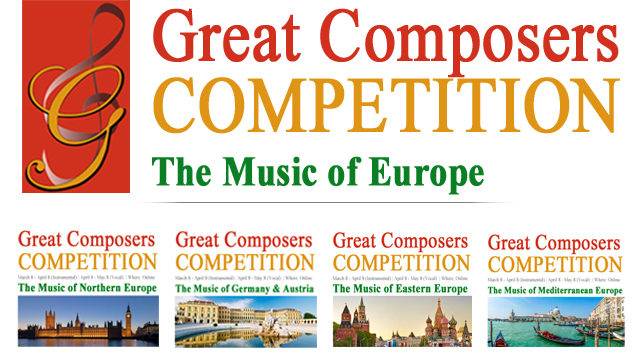 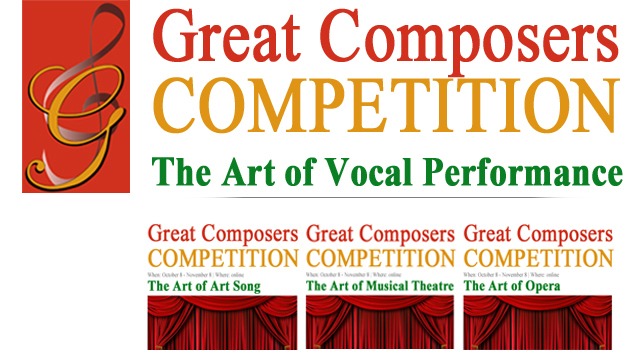 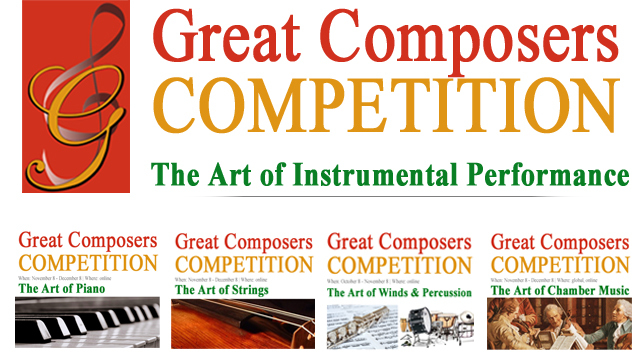 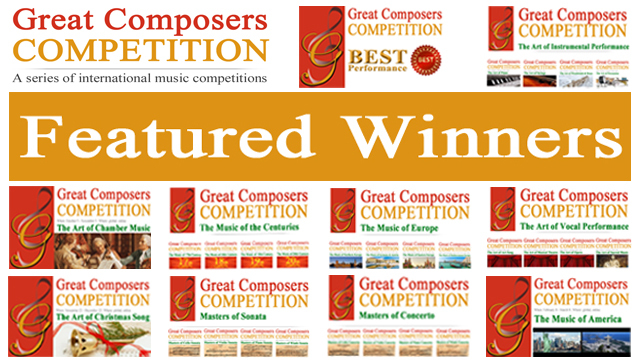 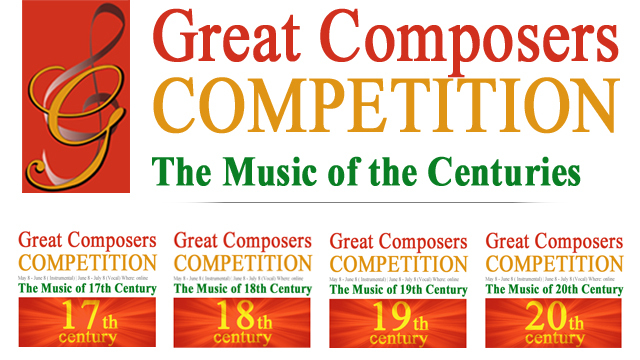 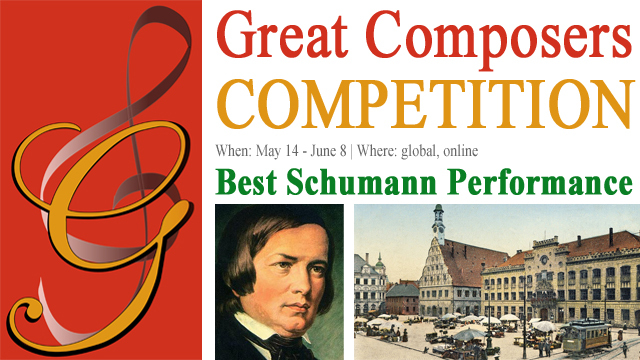 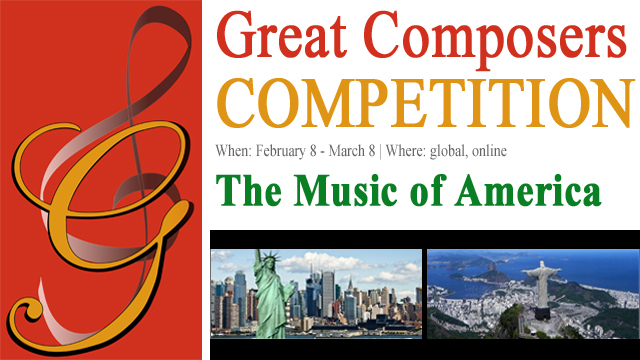 Prizes won include: CMTANC international music competition 2013, 1st place group A, and best Chinese award(http://www.cmtanc.org/winners-of-2013-competition.html), 2nd place in united states music open competition. 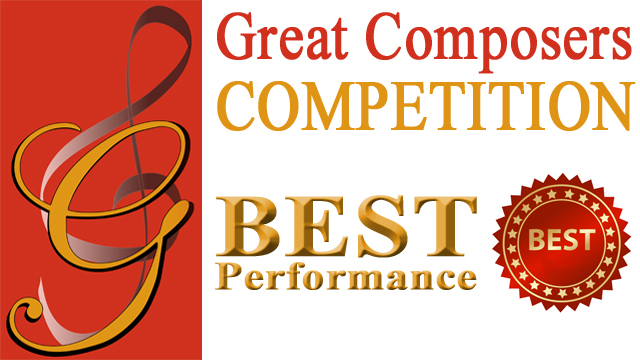 1st place in 2018 campt Honors competition, district 2, Group B(California Association of professional music teachers), will represent district 2 in California State final competition in April 2018. 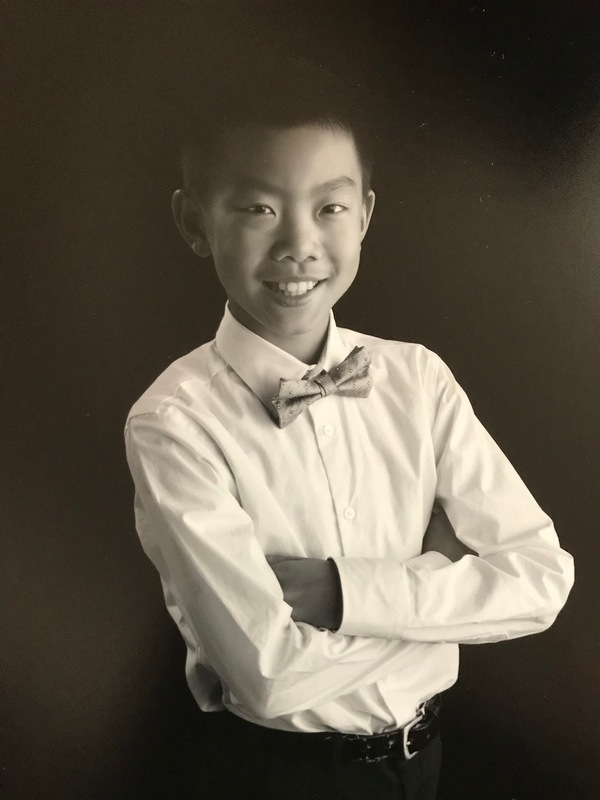 In his spare time, Aaron enjoys playing basketball and swimming, he also loves watching gourmet food channels.